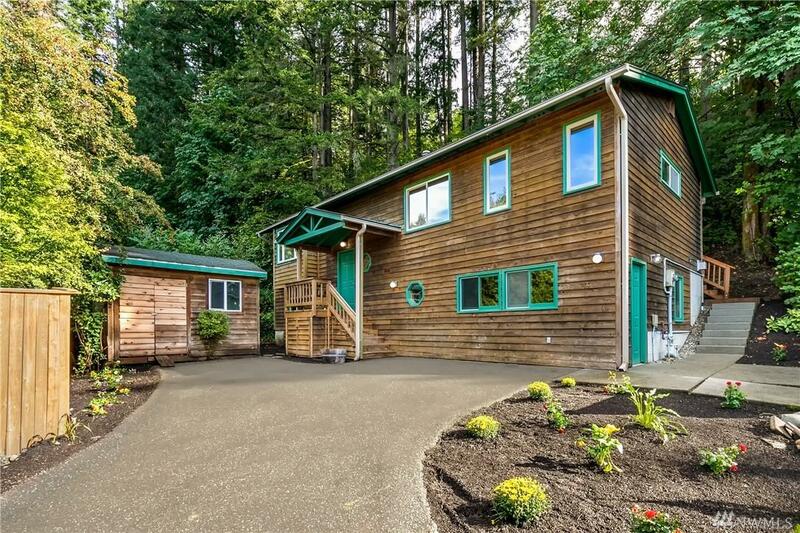 Large hillside lot Urban Farmhouse nestled amongst the trees in Old Town Issaquah with updates. 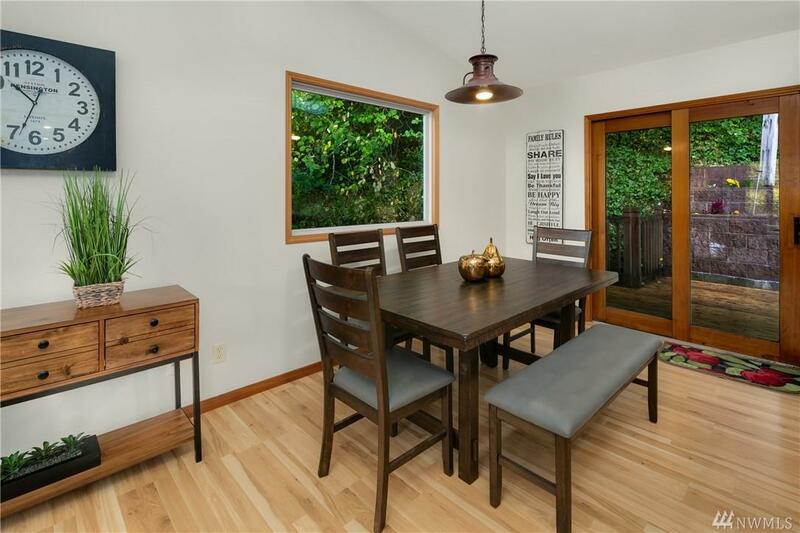 Walk a few blocks to the hub of tasty local restaurants, pass the park, & top schools nearby. 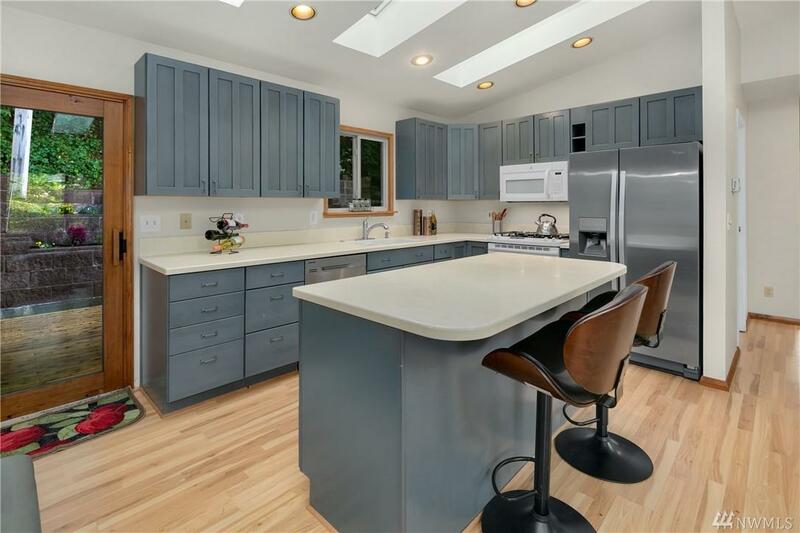 Updated kitchen & newer, private back deck make spending time outdoors a tranquil escape. 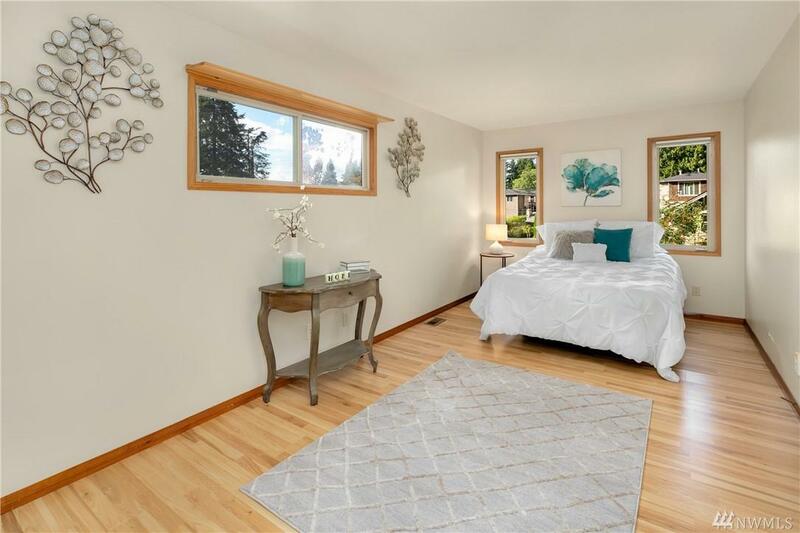 Master with en suite bath, huge walk in closet, & back deck sliders off Master & Kitchen. Spacious Family/Game room anchored by a beautiful river rock fire place. Tons of storage and light. Easy commute with I90.